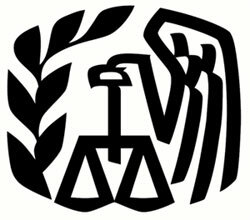 Due to the government shutdown, the IRS has postponed the start of the tax filing season. Lest folks think they’ll be able to slide until the end of April 2014, not so fast. The delay only affects the start of tax filing season, moving the start date from January 21 to early February. So, the bottom line is, the change only applies to the types of people you disliked in high school … the ones who handed in their homework early. The deadline is still April 15 for everyone else. The shutdown is over, but the fallout continues. Yes, the panda cam is back up and running and we’re all thankful for that. The IRS, however, is still working out the kinks. Admittedly, the IRS has a slightly more complex job than the National Zoo, and on Tuesday announced it’s not going to be ready for tax season.